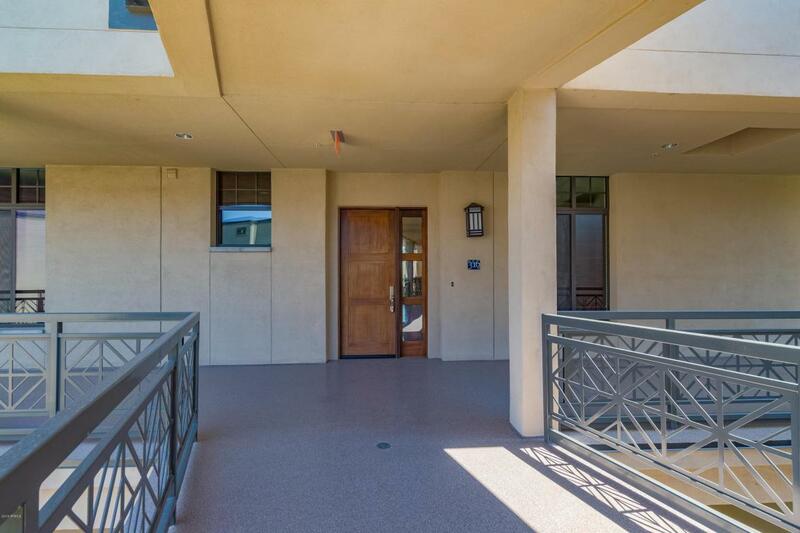 Top Floor Unit with serene Mountain and Golf Course Views! 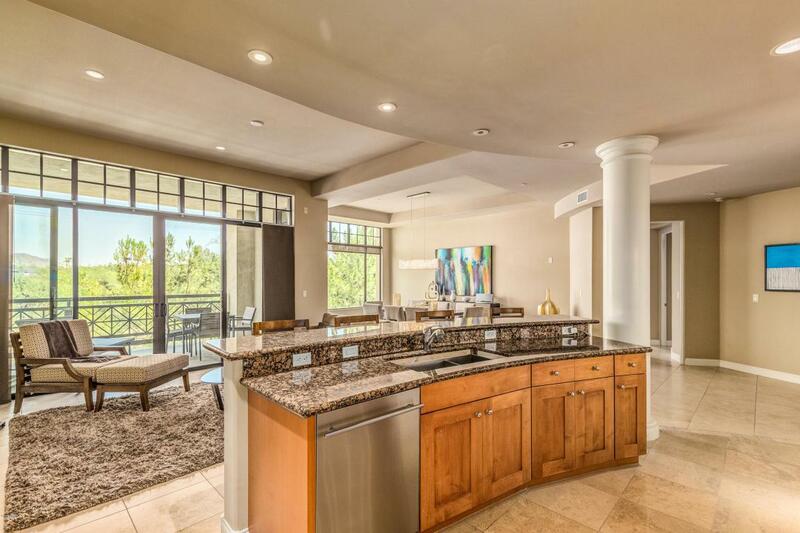 Quality finishes throughout the home from the chef's kitchen to the relaxing master retreat. 3rd. Bedroom may be used as office/den. Stunning and picturesque mountain views. 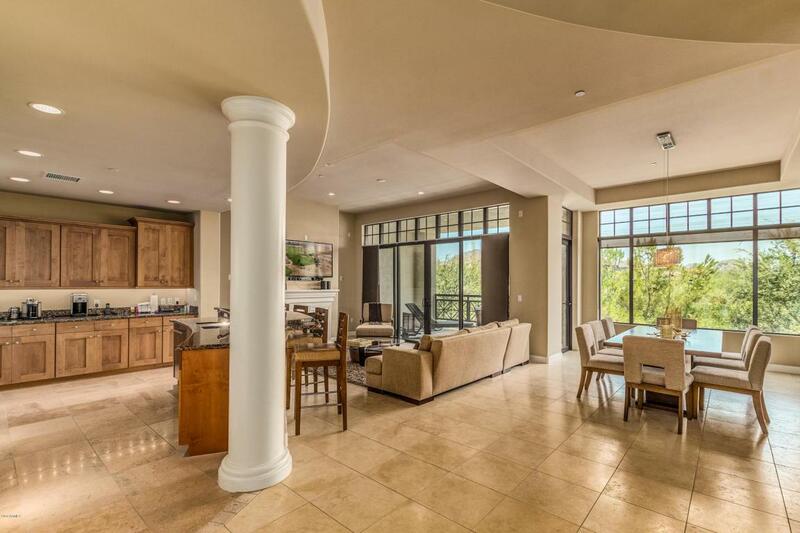 2-Car underground Garage, Storage Unit and Concierge Service. 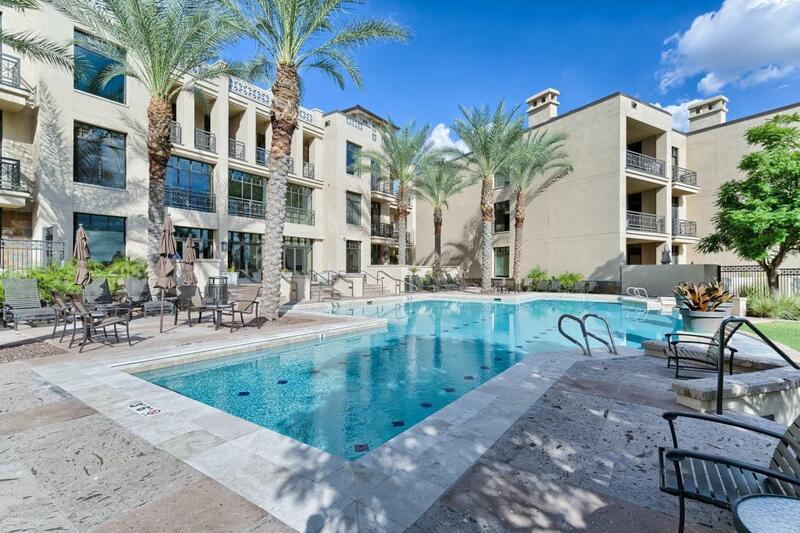 Perfect location within walking distance to Biltmore Fashion Park, restaurants, walking/jogging paths, Arizona Biltmore Golf Course, and AZ Biltmore Hotel. Enjoy resort style living at it's best inclusive of larger Community Clubhouse, heated pool, spa, and fitness center.